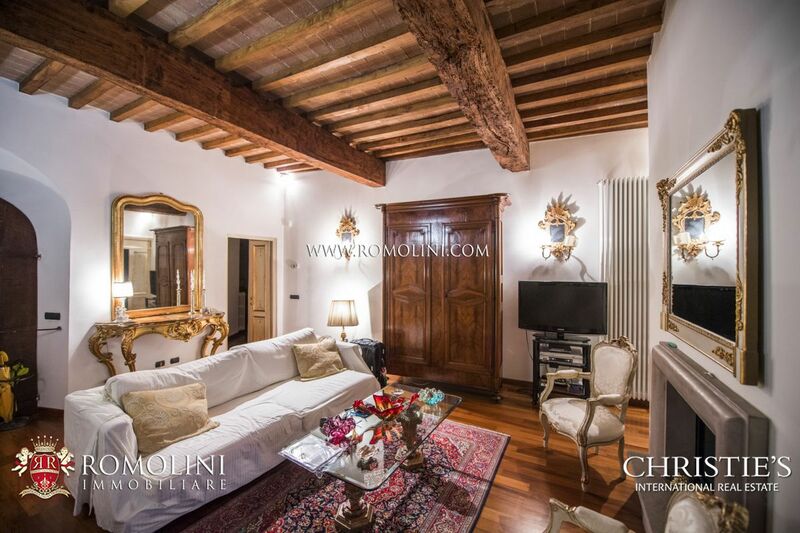 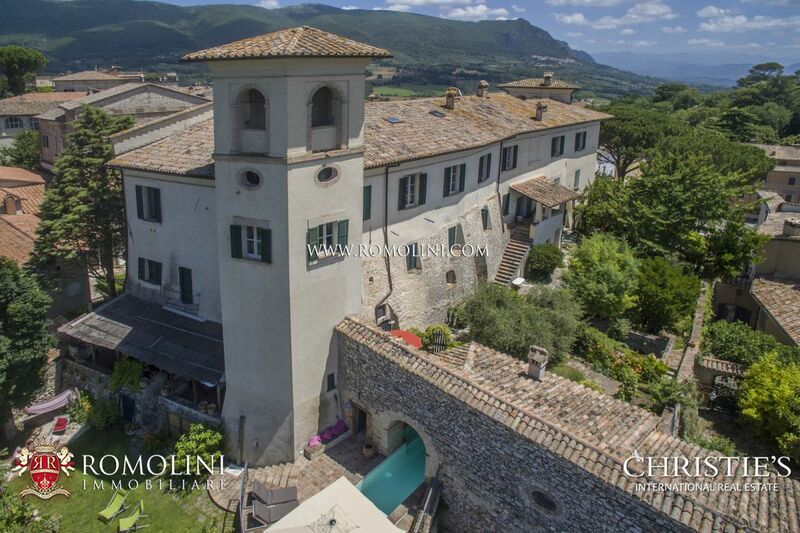 Luxury homes and apartments for sale in the historical centre of the most beautiful cities of Italy. 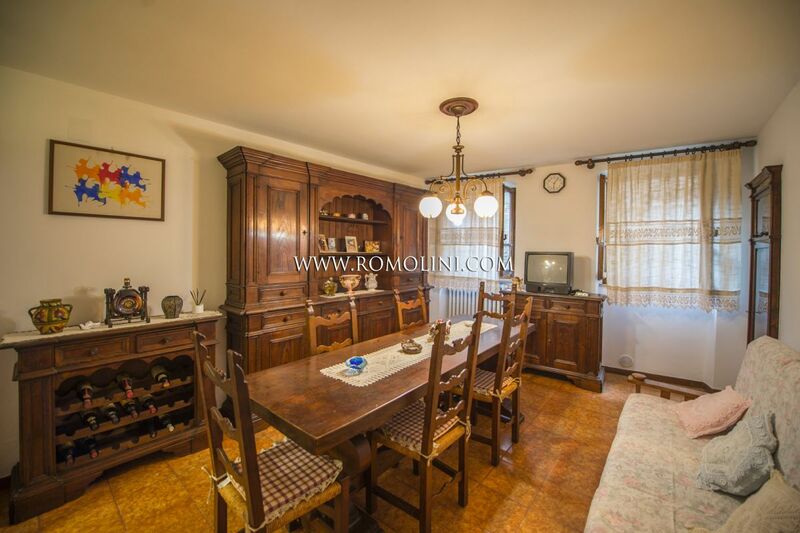 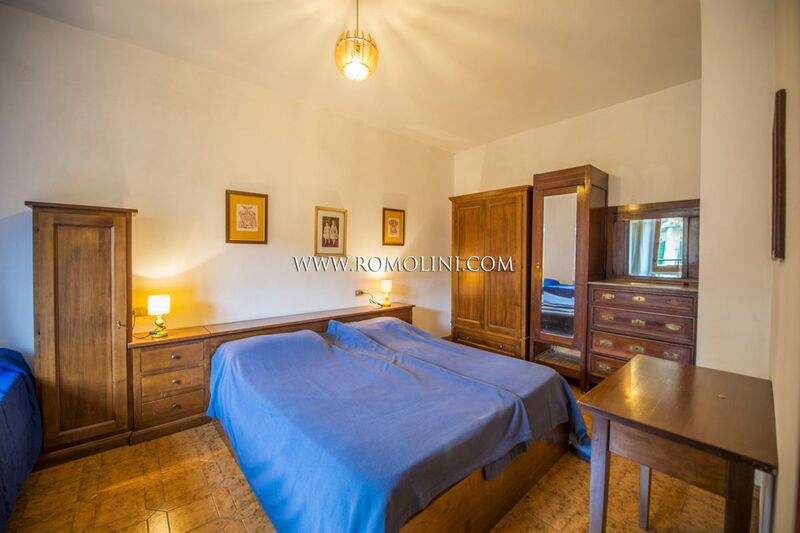 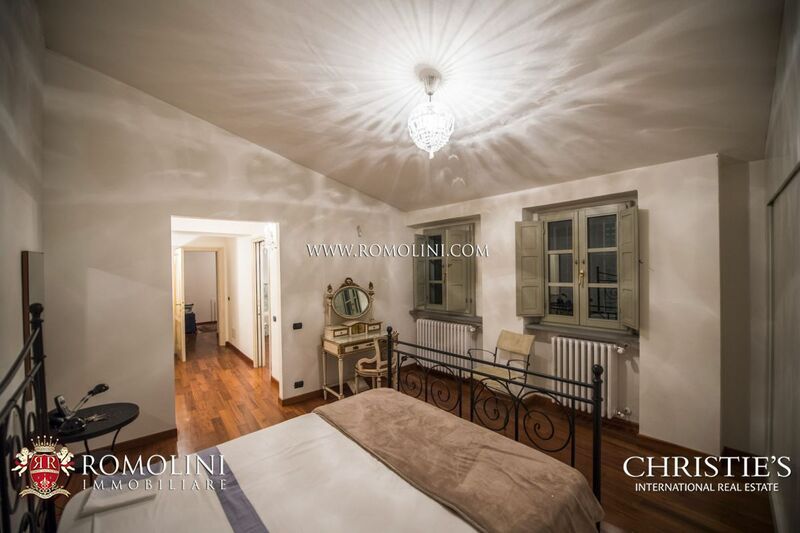 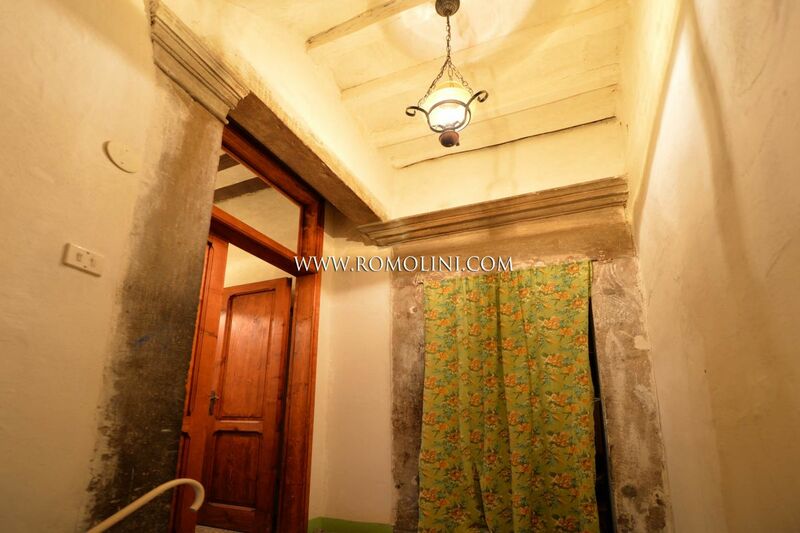 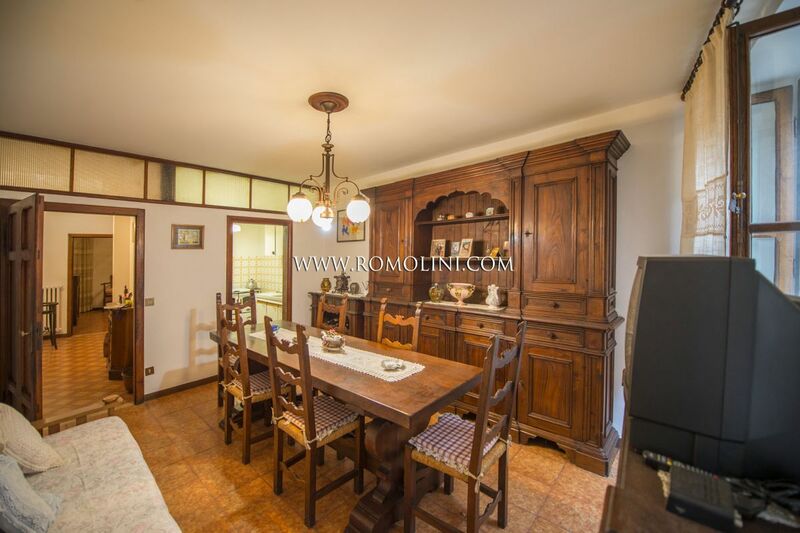 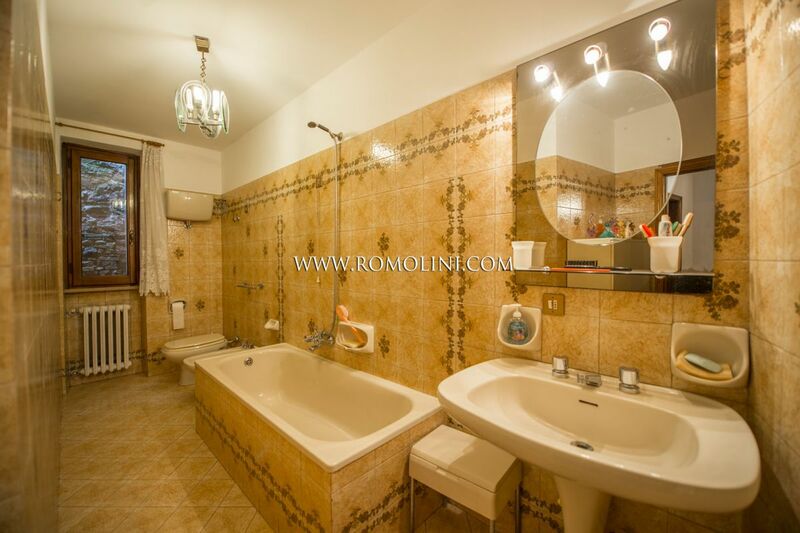 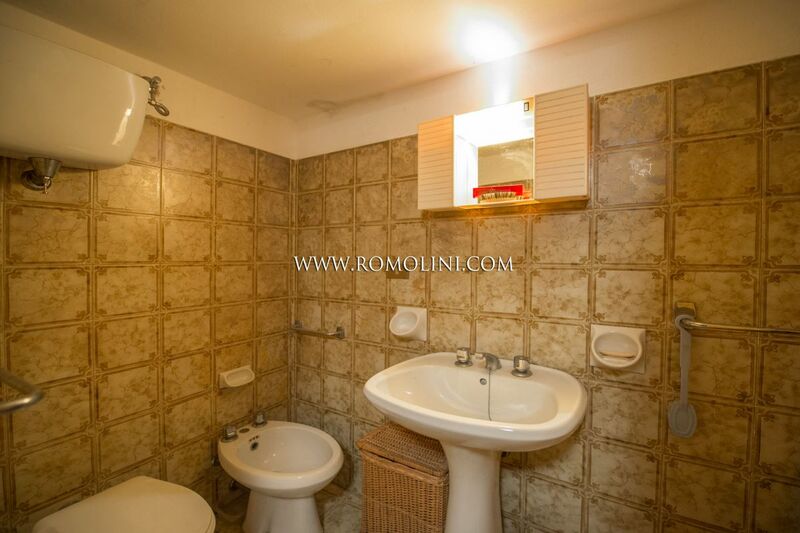 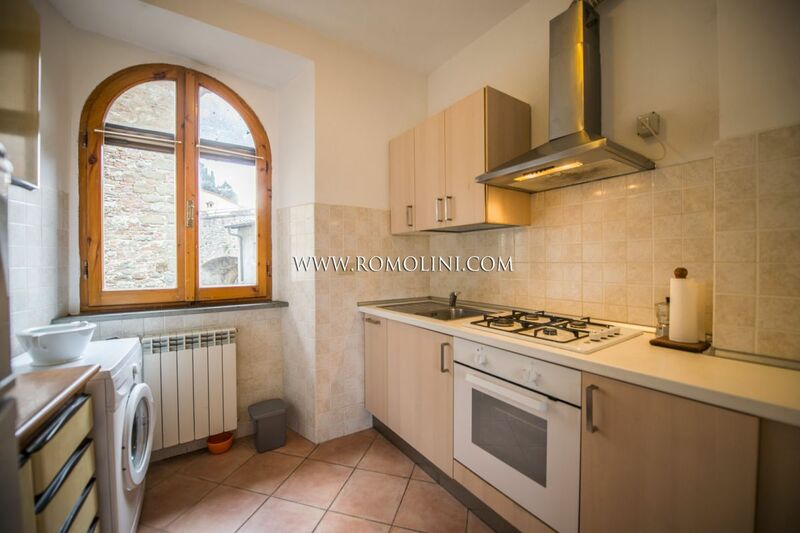 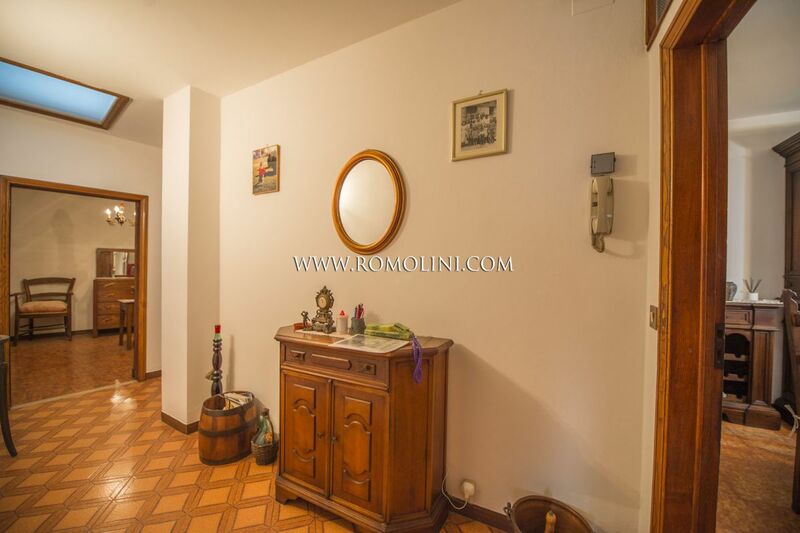 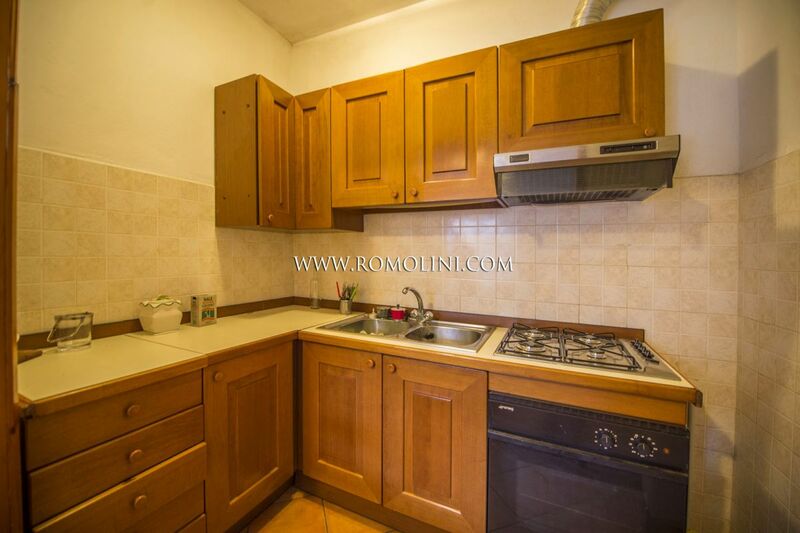 Apartment in Rome for sale in the historic centre. 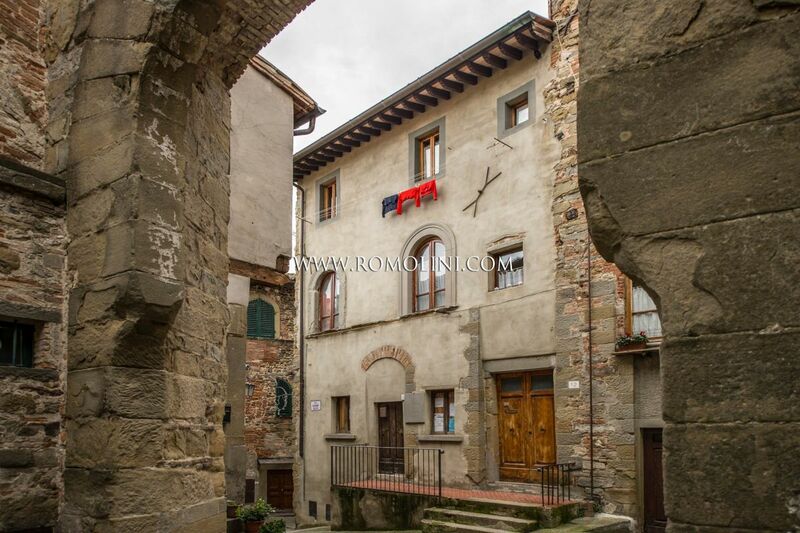 Home for sale in Florence. 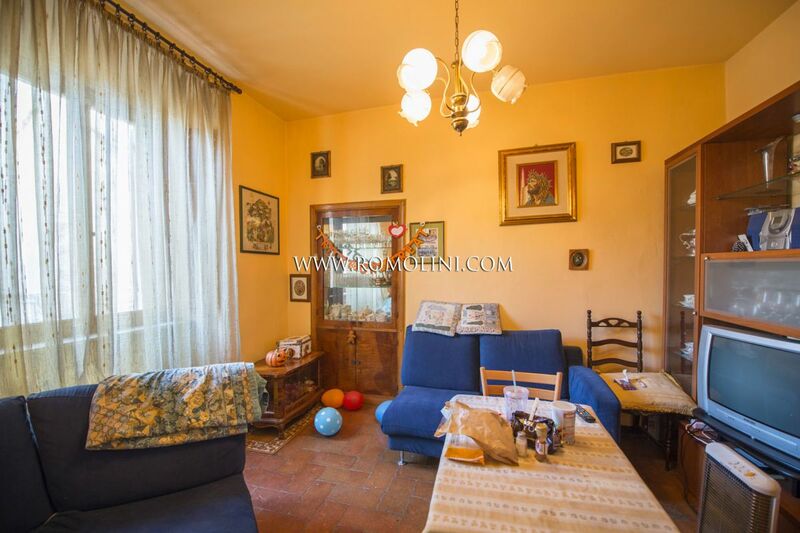 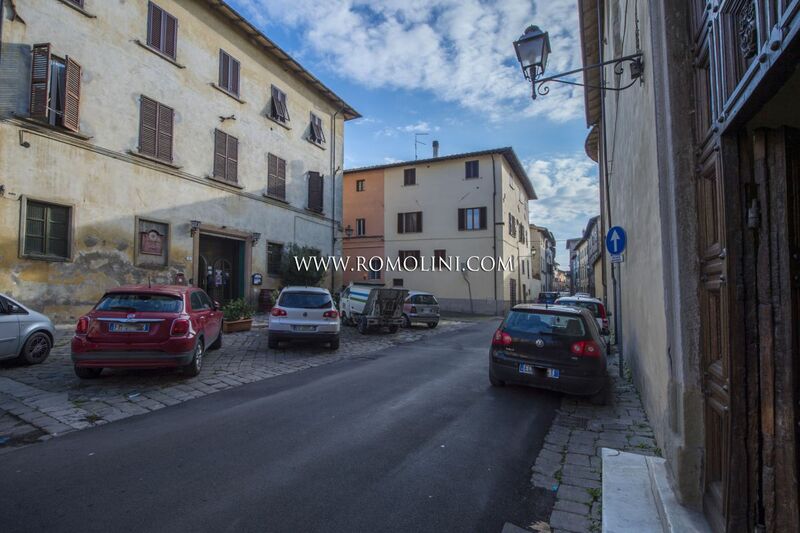 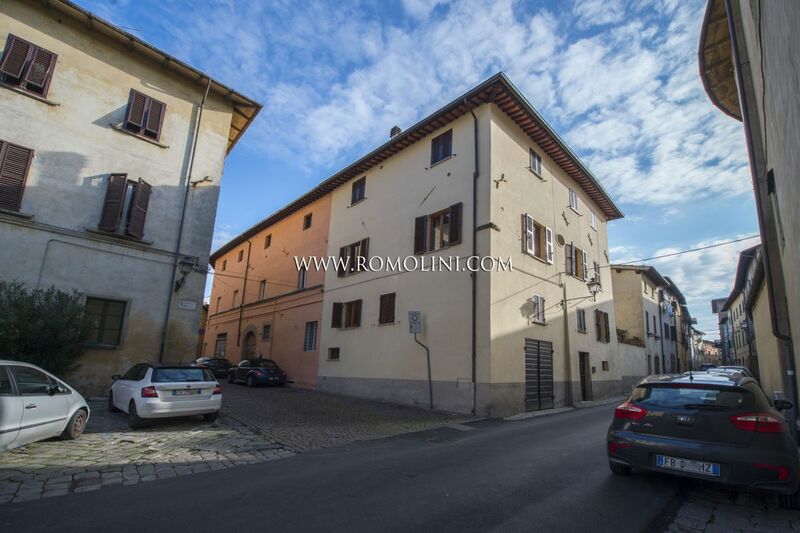 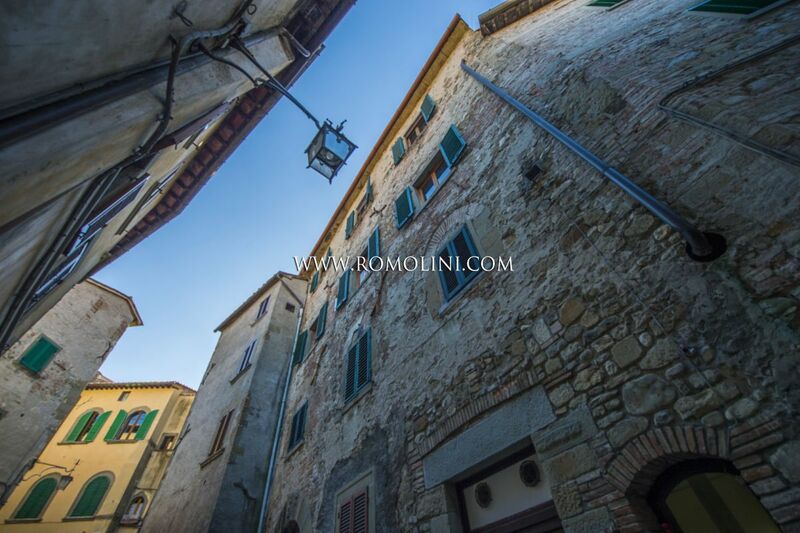 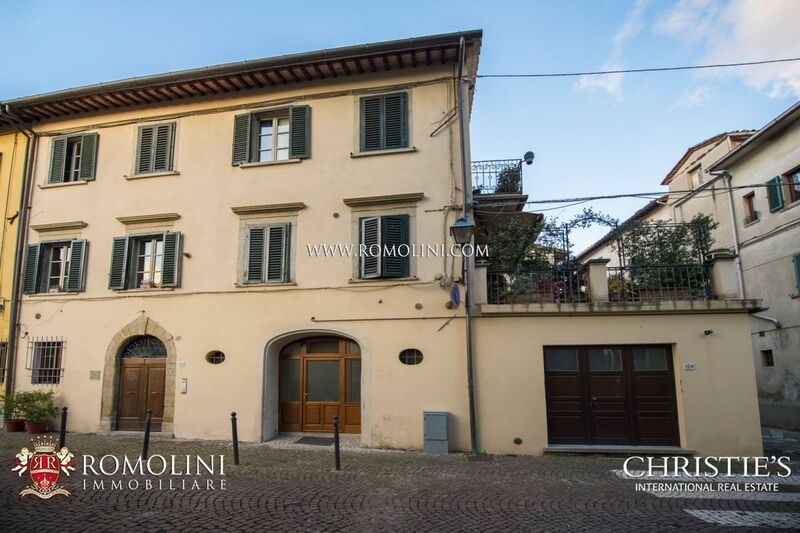 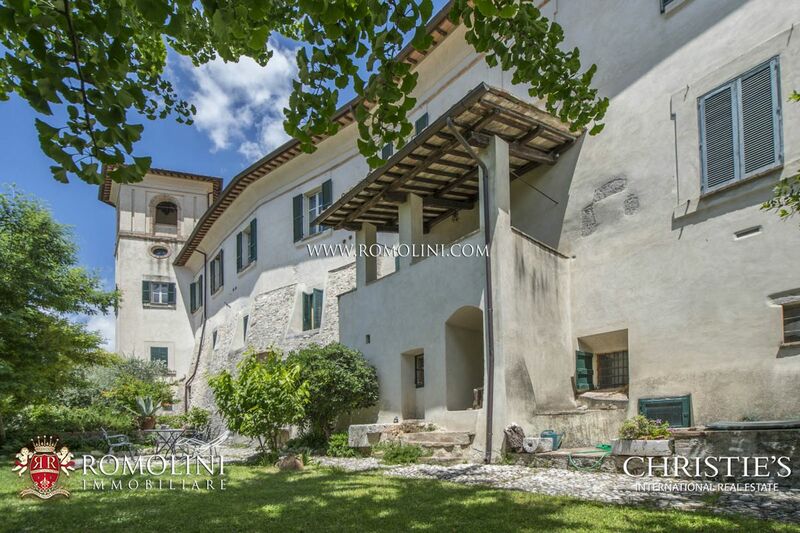 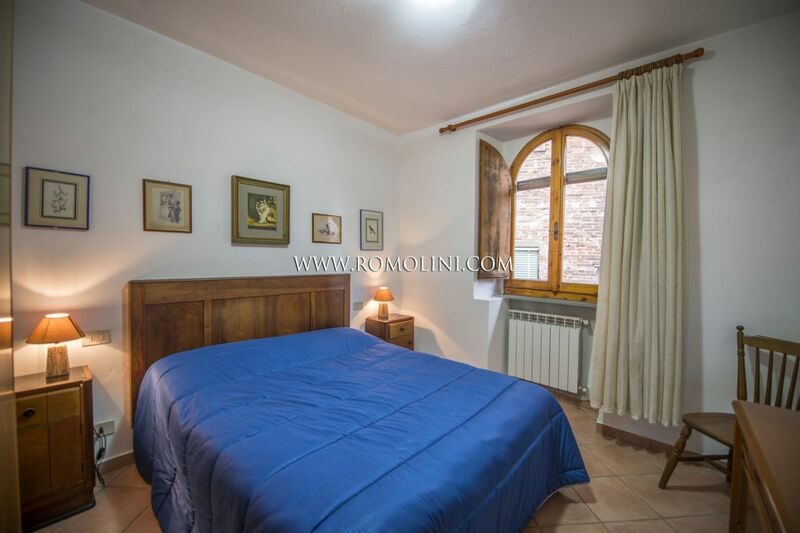 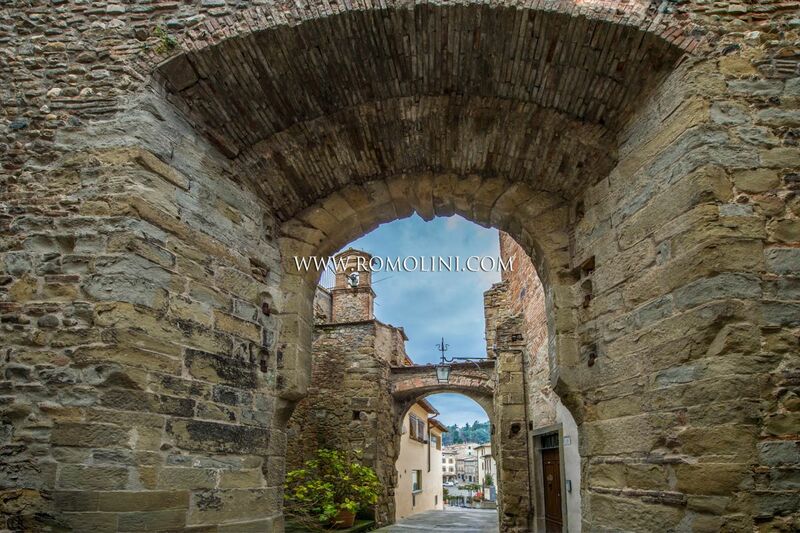 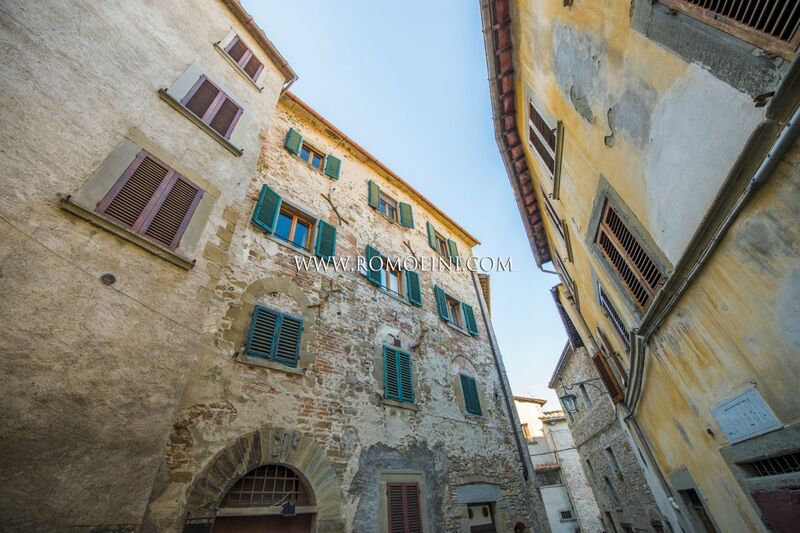 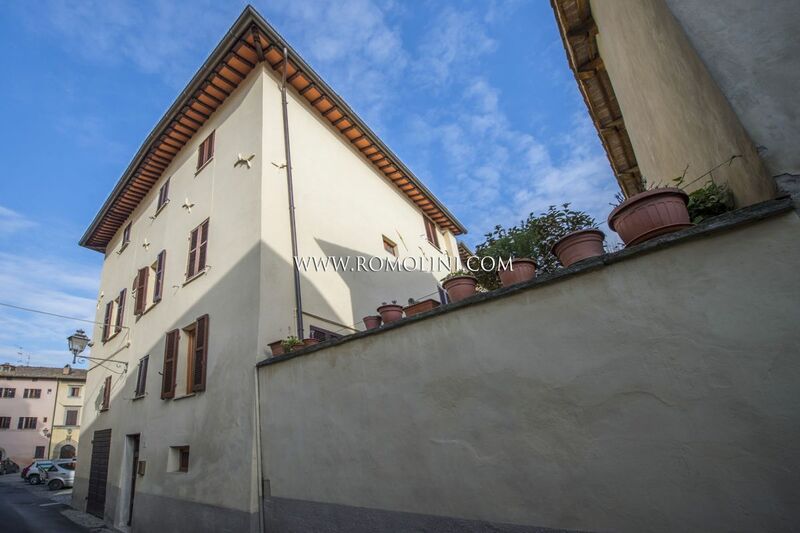 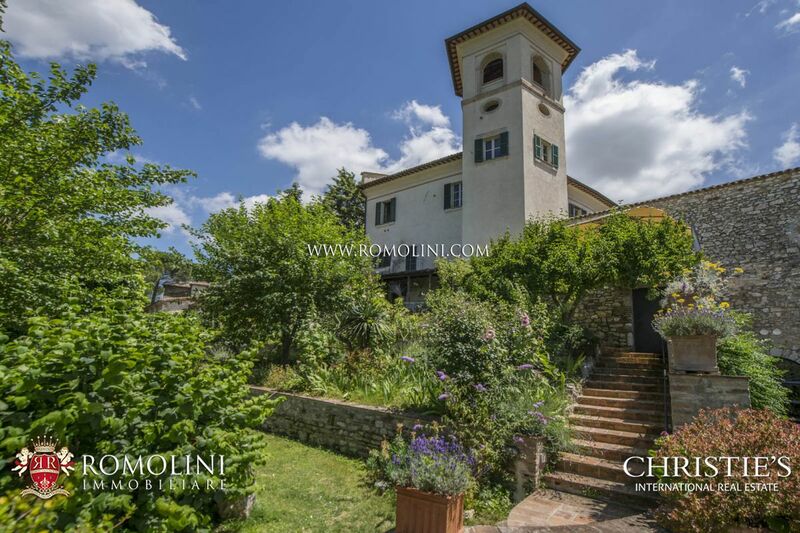 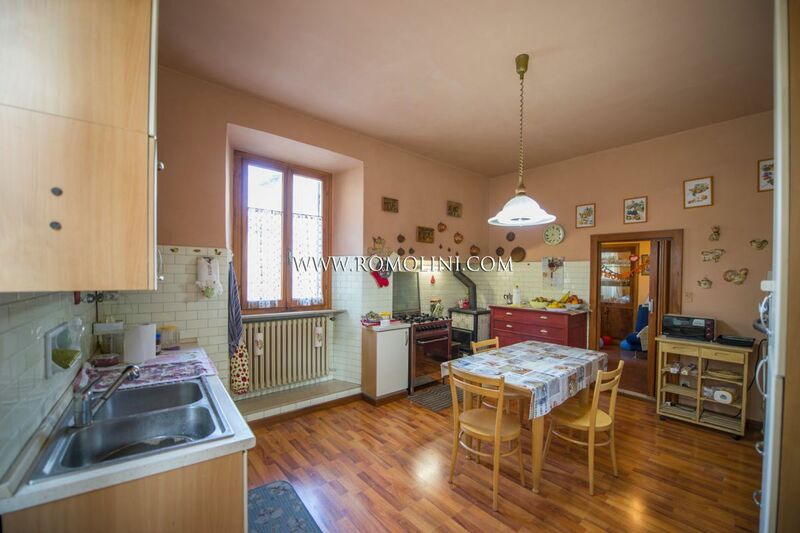 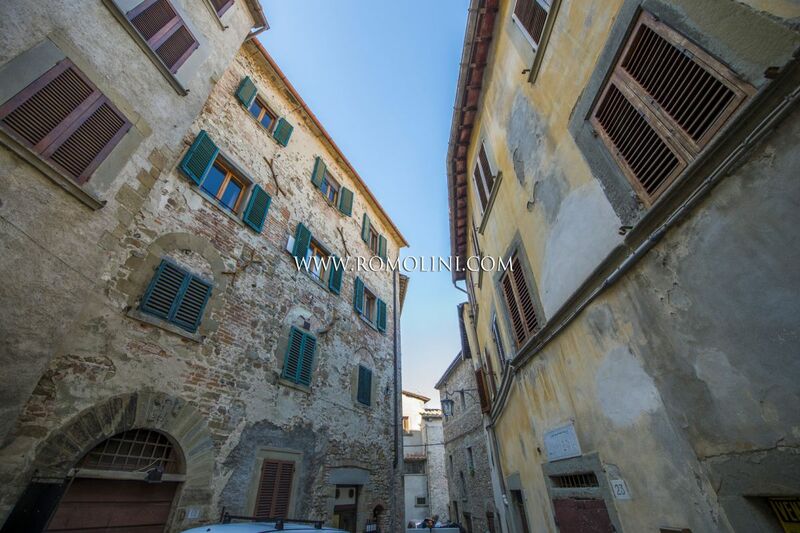 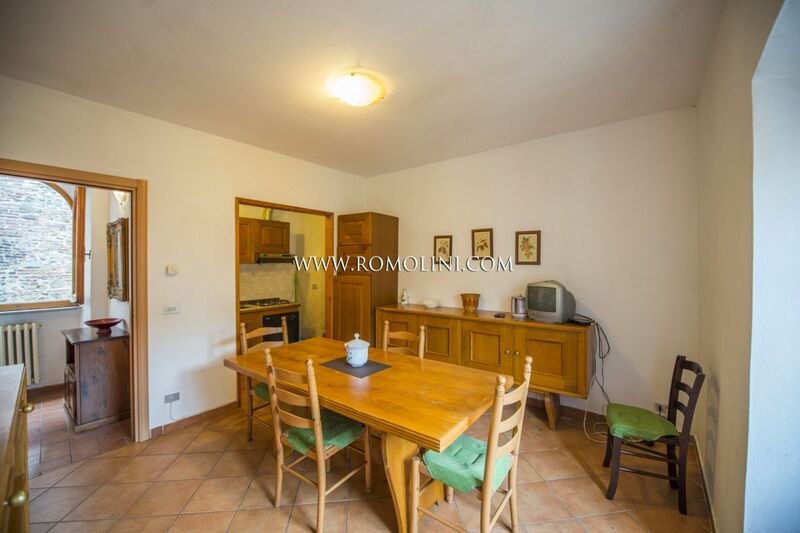 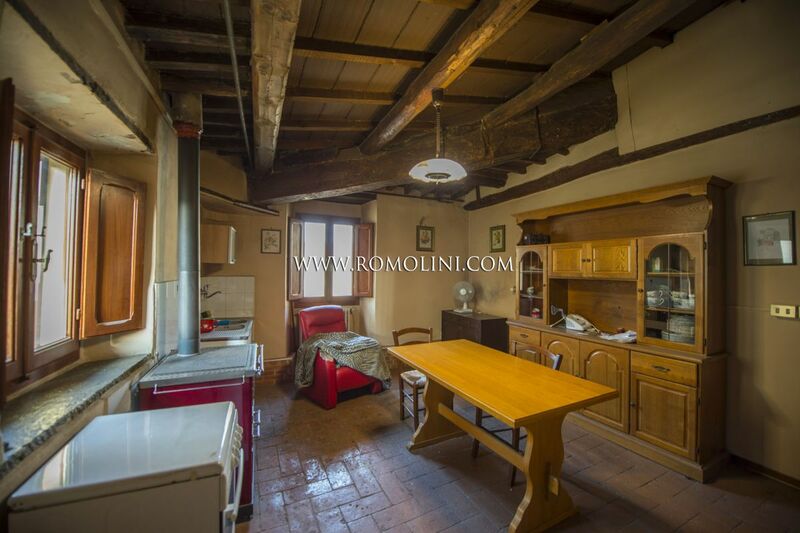 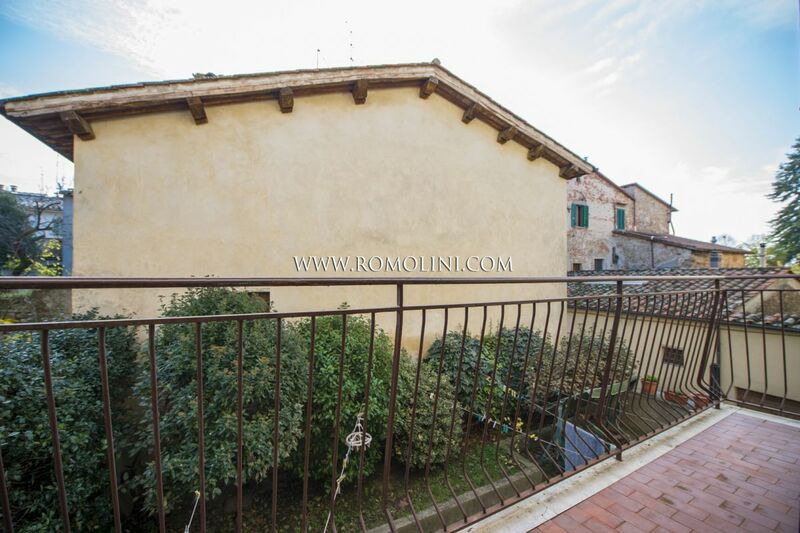 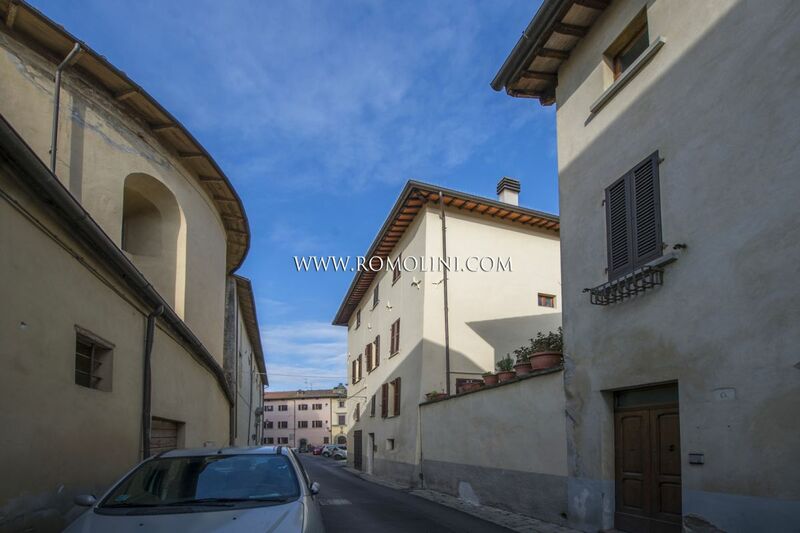 Perugia property for sale in the historical centre. 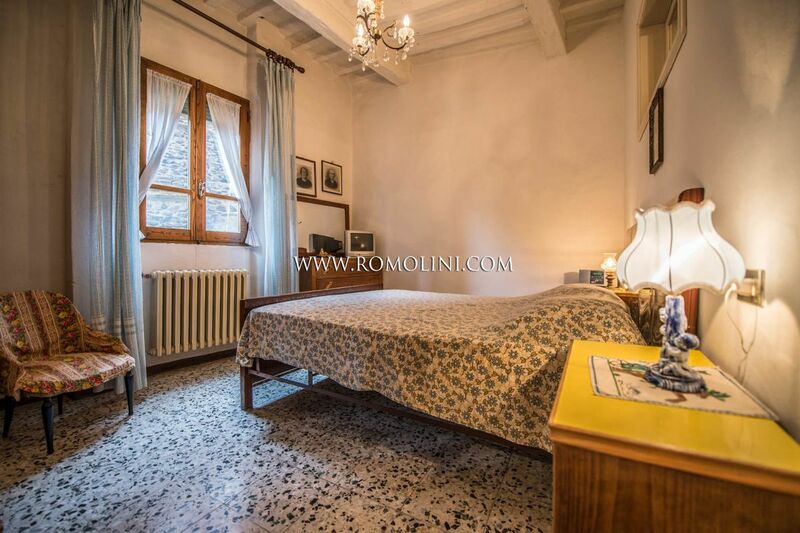 Hotel for sale in Venice and in Milan. 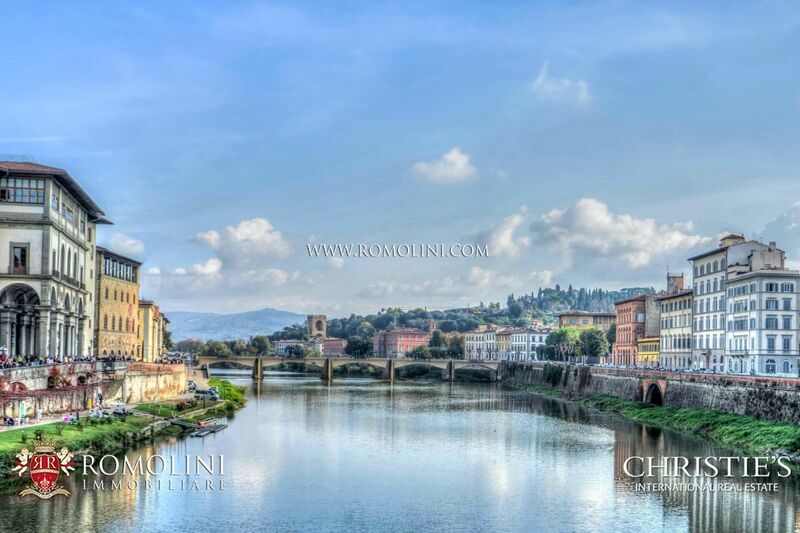 Italy is dotted by cities and hamlets of varying size, from the small countryside town to the great metropolis. 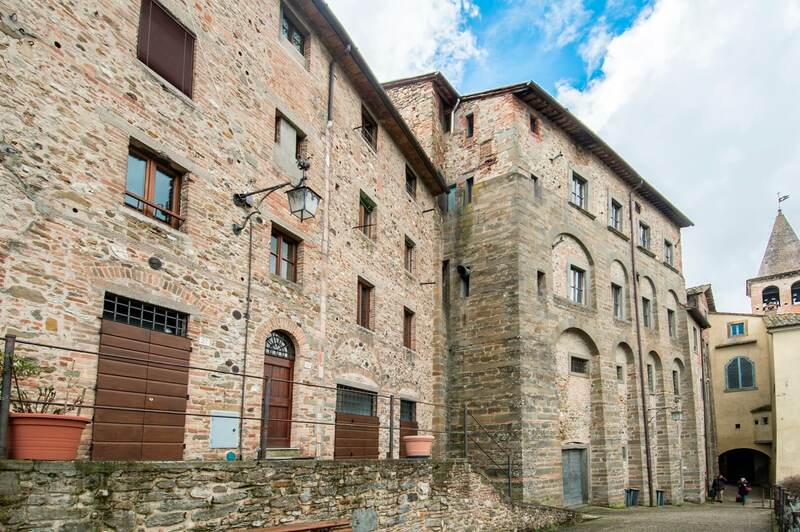 The millennia-long history of the peninsula allows us to appreciate the layering of cities throughout history, from the Etruscan age up until nowadays. 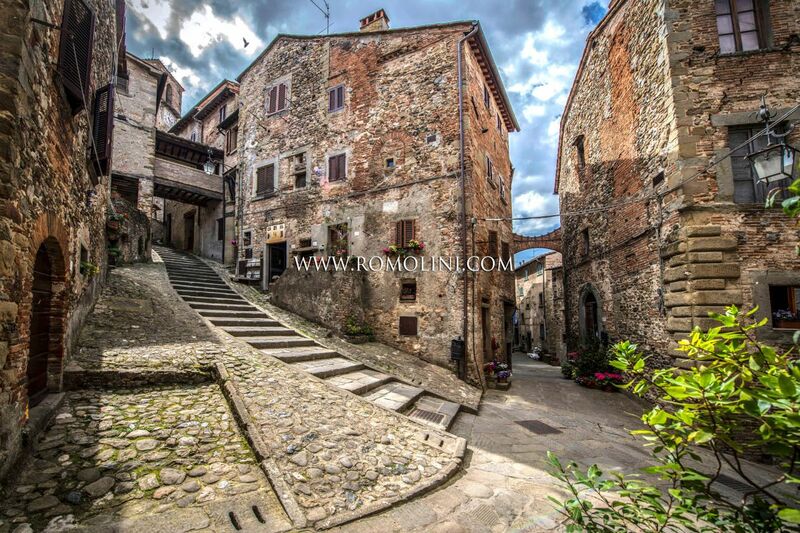 Every town, more or less, still shows the remains of its past history, usually located in central position. 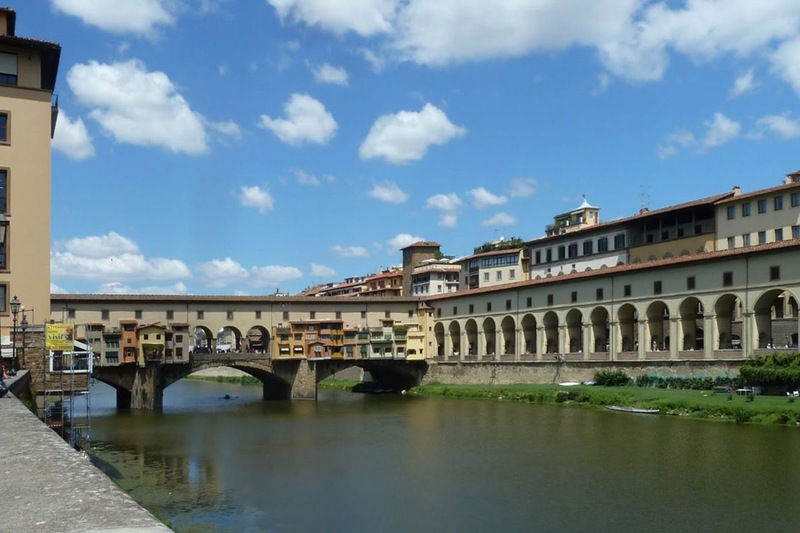 Cities like Rome and Florence have some of the most beautiful and richest city centers in the world, with buildings dating back to the Roman and/or medieval period engulfed inside the modern city. 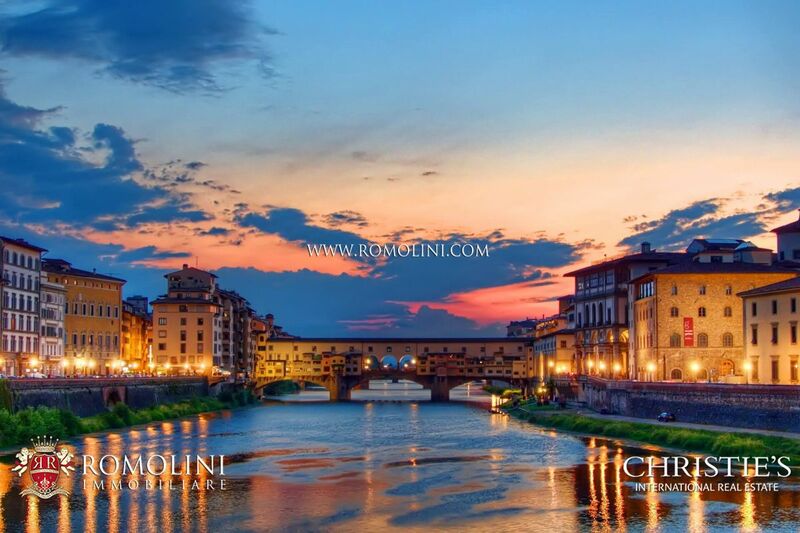 In Rome, for examples, the most visited and known monuments are the Imperial Fora, the Pantheon, Castel Sant’Angelo (where one can clearly see the superimposition of Roman and medieval architecture), the Saint Peter’s Cathedral and the thousands of churches dotting the whole city, each one enriched by masterworks by the most important artists of the Italian Renaissance. 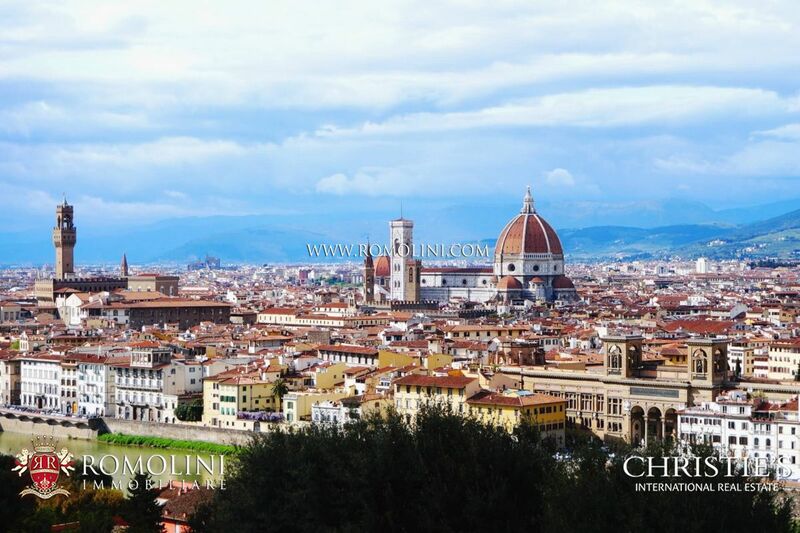 Same goes for Florence where, since Roman remains are no longer visible, one can find an incredible historic centre with its center in the Piazza del Duomo, at the shadow of the impressive Brunelleschi’s dome. 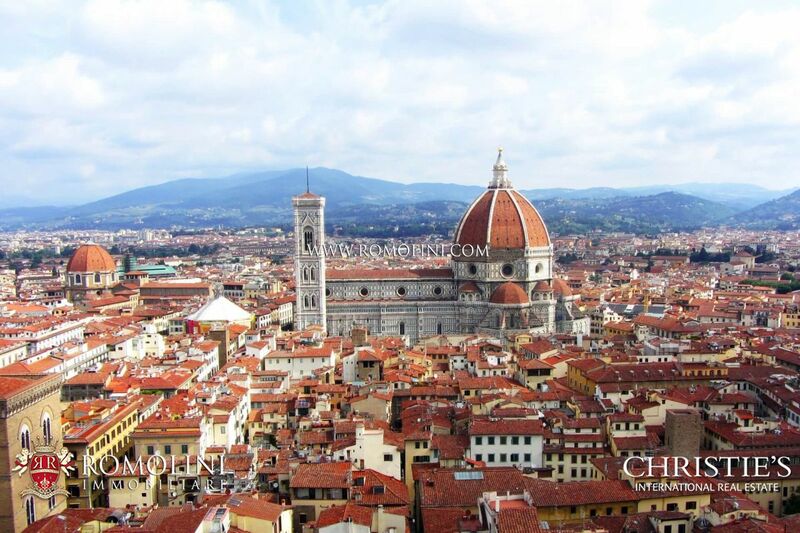 Not far from here there is the heart of Florence’s political power, Palazzo Vecchio, several Renaissant palaces (Palazzo Alberti, Palazzo Medici and Palazzo Pitti) and the churches of San Lorenzo and Santa Croce, where the greatest Italian writers and artists are celebrated. 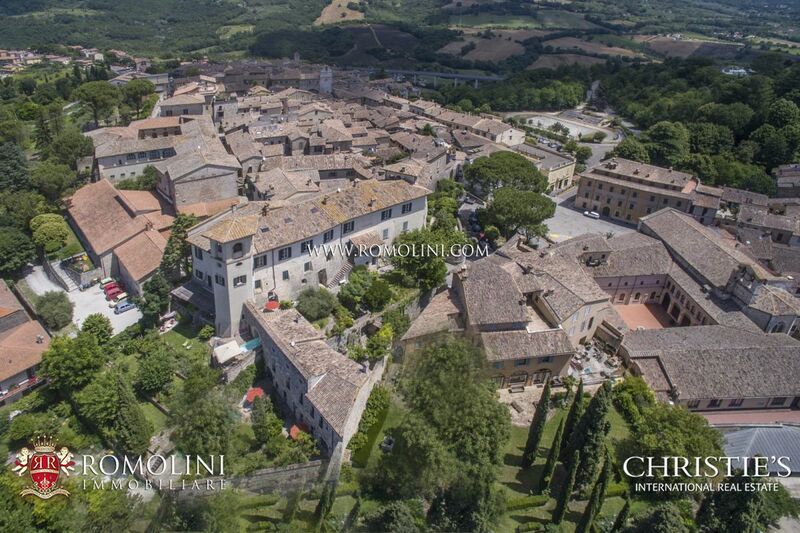 Other towns, mainly along the coasts of Southern Italy, ended up remaining small and with all their characteristic intact: Positano, Amalfi, Ravello and Maiori are commonly cited examples, with their colorful historic palaces nested up over the beautiful sea so loved by writers from all around Europe (Goethe is one). 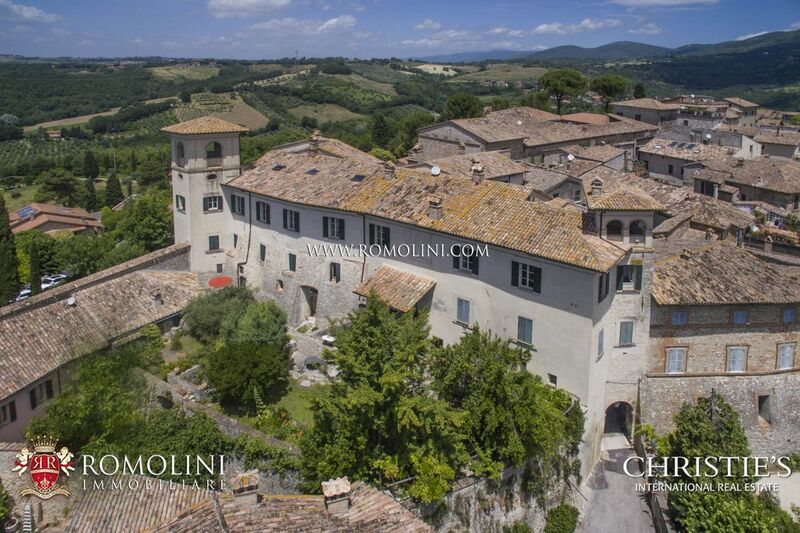 The Tuscan countryside is midway between the previous extremes. 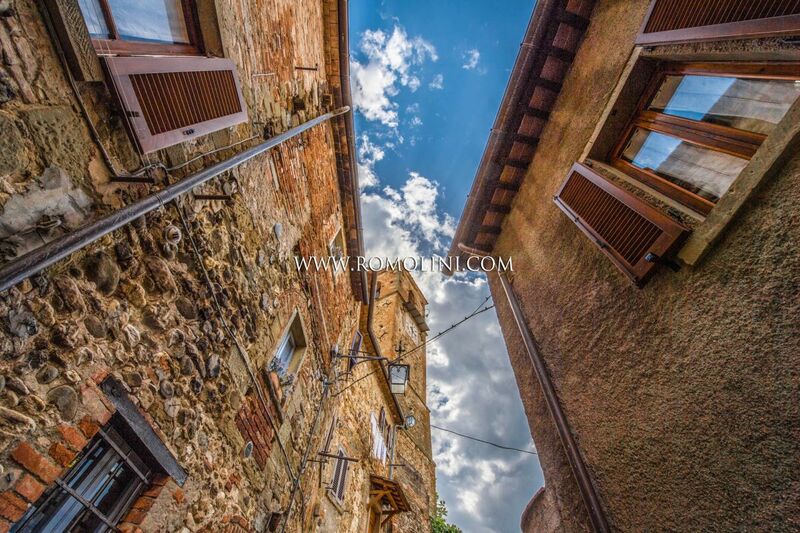 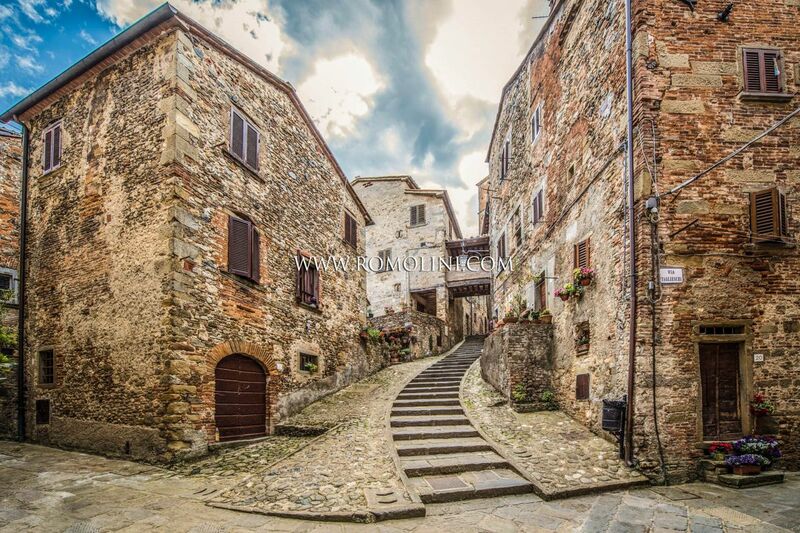 Historic centers of Tuscany are often surrounded by walls and overlooks the modern city from the top of a hill. 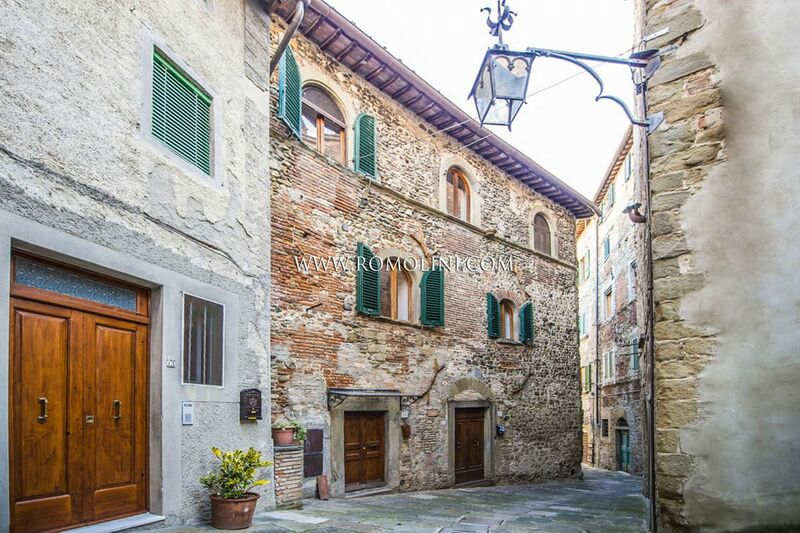 Similar towns are Monteriggioni, San Gimignano and Anghiari. 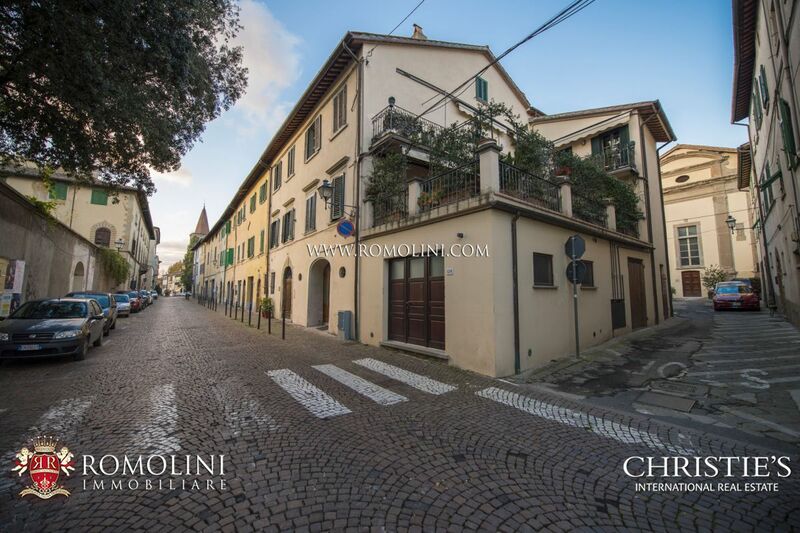 In a central position, located on a main street with luxury shops and restaurants, only a few walks from the Piazzetta, one-of-a-kind sea view property. 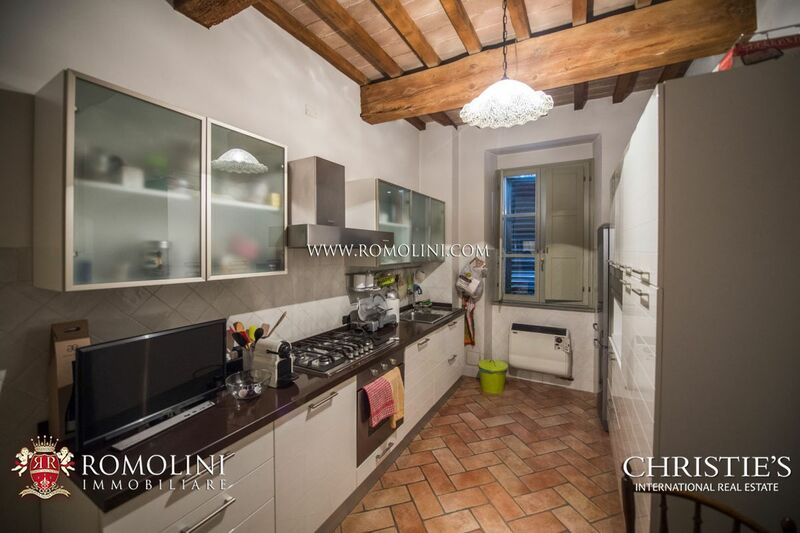 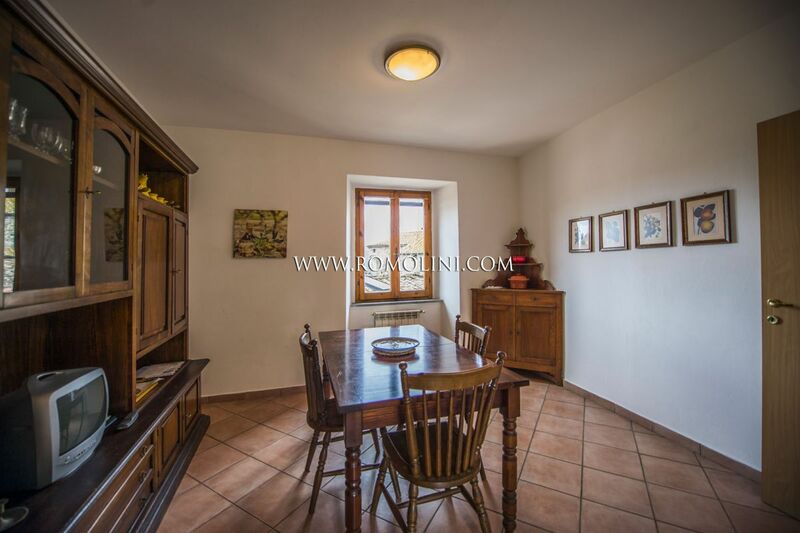 Directly reachable from the main road through a small courtyard and a common staircase, the residence include 3 bedrooms, 2 bathrooms and a studio apartment (21 sqm with bedroom, coking corner and bathroom). 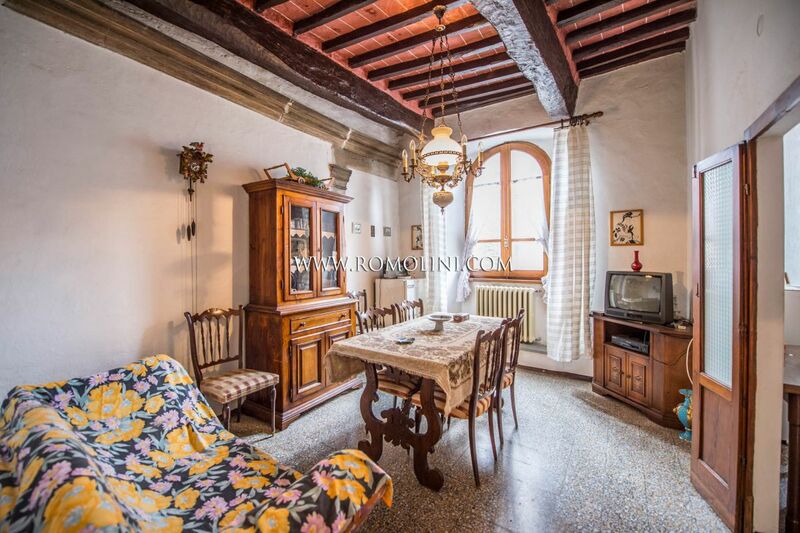 It is possible to split the house into three studio apartments.